New Round Up. Roxane Gay is Marvel’s First Black Woman Writer. 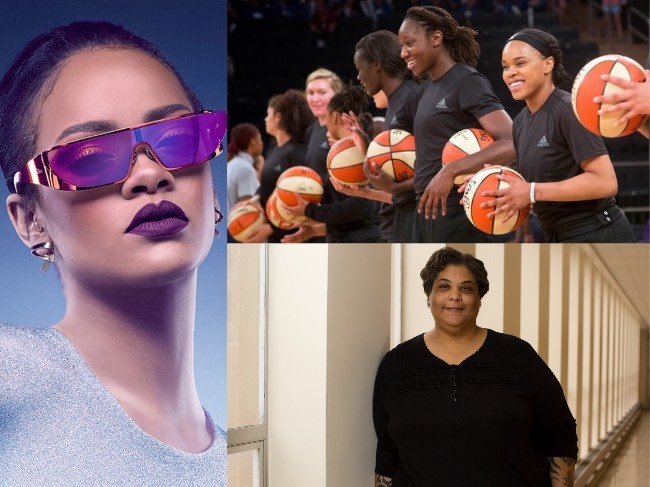 Rihanna’s New Roles. The WNBA. And More. 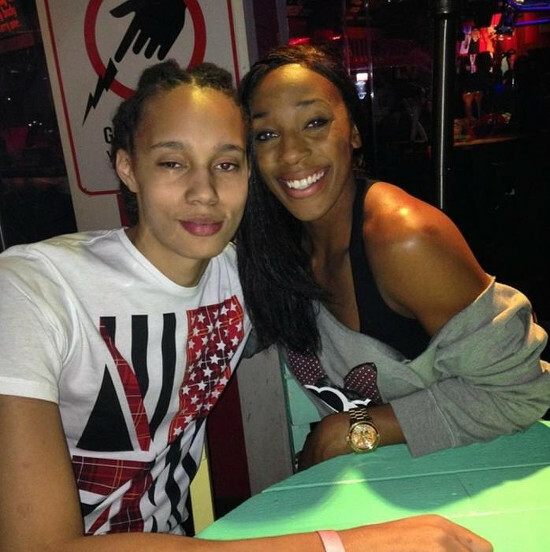 Brittney Griner and Glory Johnson Suspended For 7 Games For Domestic Violence Incident.